According to the CDC, more than 5.7 million dog bites occur in the United Sates on a yearly basis. About 800,000 people need to get medical attention, including thousands of children who not only suffer physical harm but are emotionally traumatized as well. The pain of a dog bite doesn’t end when an attack ends – kids and adults may subsequently suffer from scarring, disfigurement, and any diseases the animal might have passed along. Dog bite cases are complicated. An experienced Fort Lauderdale dog bite attorney needs to understand the Florida statutes and laws on dog bites and premises liability. At Yeboah Law Group, P.A., our lawyers have experienced firsthand the complexities of these types of claims, from how to determine who is responsible to how to prove fault. For more than two decades we have helped injured South Florida residents get compensation for their bills, including hospital surgeries, plastic surgeries, doctor visits, medications, and lost wages. We’ll also help you obtain money for physical pain, emotional suffering, and emotional distress. Dog bites can also cause infections and animal diseases, such as Pasteurella multocida and Staphylococcus aureus, septic arthritis, and osteomyelitis. Rabies, though rare in the United States, is also a possibility. Children don’t understand the risks. They are less likely to protect themselves or run away if the dog growls or lunges. They’re nearer in size to the dog. Dogs and young children are a particularly bad mix because small children are much closer to the dog in height. Facial injuries are more likely. If a dog jumps just a little bit, it can attack the child’s face. Children who are attacked by dogs can suffer eye injuries including vision loss. Attacks to the face can require reconstructive surgery. Children may need more surgeries. Because they are smaller and less developed than adults, the bites may cause more damage. Broken bones and nerve injuries may also require repair. There is no prior knowledge requirement. 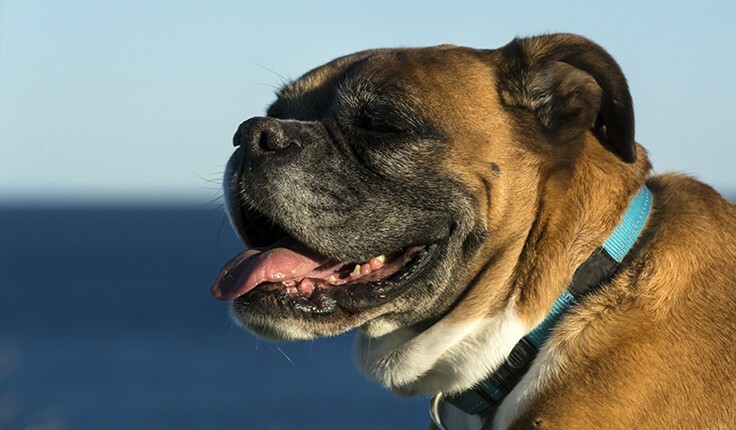 There is no need to show that the owner had prior knowledge of the dog’s propensity to bite. There is no “one free bite” rule in Florida. Dog owners are strictly liable if their dog bites. It doesn’t matter where the dog bite happened. Dog owners are liable for the bite if the child was bitten in a public space, such as a park, or in a private space, such as being invited into a dog owner’s home. Young children cannot be held accountable for their actions. It is generally not a defense that the child got too close or was too frisky with dog – especially if the child is very young. It is also not a defense for dog bites of children under 6 years of age that the property had a proper warning sign. At Yeboah Law Group, we often bring claims against the property owner or landlord in addition to the dog owner if he or she does not own the property. The sooner you talk to a skilled and caring Fort Lauderdale dog bite lawyer, the faster you or your child can get to the right doctors. Quick action also means being able to see and inspect the dog that bit or attacked. At Yeboah Law Group, P.A. our Miami-Dade lawyers fight tirelessly to prove how the attack happened and who is liable. We demand payment of every dollar you deserve for this shocking experience. For help now, please dial 1-800-TELL-SAM or complete our contact form.